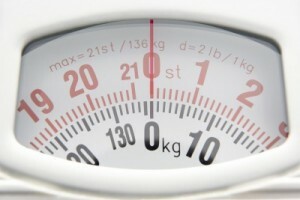 If you are an American examining your diet and lifestyle, you may be wondering: am I overweight? Obesity is a major concern for adults and children today; it is rapidly making itself known as one of the most dangerous and prevalent health conditions among Americans. 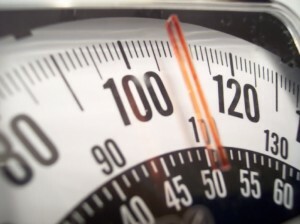 A person is considered overweight when his or her BMI, or body mass index, is between 25 and 29, and is considered obese when his or her BMI is greater than or equal to 30. You may be wondering whether you have anything to worry about. There are plenty of factors to look into to consider whether you are overweight and to determine what you need to do to rectify the situation and ensure that you are in the best of health. Obesity can result in a higher propensity towards any number of health conditions, including diabetes and heart disease, one of today’s leading killers of Americans. 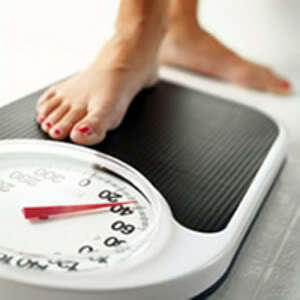 To find out whether you are overweight, first take a look in the mirror. 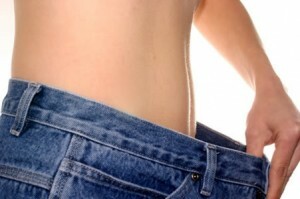 Does your body seem out of proportion in terms of your body mass versus your frame? 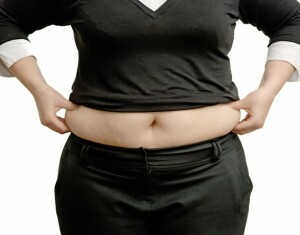 Are you especially heavy or fleshy around your abdomen, your hips and legs? 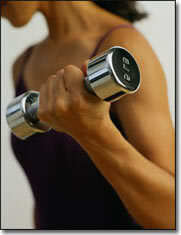 Have you lost tone and definition of your musculature? If so, chances are you could be overweight. Next, look at your lifestyle. What kinds of foods comprise your diet? If your diet consists of mostly foods that are high in calories from fats, sugars, and sodium, it’s likely that you are getting too much of the kinds of foods that lead to obesity and, ultimately, to diseases like diabetes. If you are getting too much of these foods, try replacing them with more fruits, vegetables, whole grain instead of white, and leaner meats. Also consider the level of activity in your life. If you are living a mostly sedentary lifestyle– working at a desk, then going home without exercising– you are probably not getting enough activity and have a higher likelihood of being overweight. 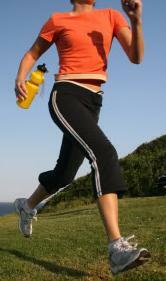 Try to get more exercise, if this is the case; start by including a brisk walk in your daily routine. For example, a man is 5’8” tall and weighs 178 pounds. His weight falls in the overweight range. You can also do this just as easily by finding an online BMI calculator, which will do these steps for you, and instantly tell you your BMI. Examine this advice carefully to answer the question, “am I overweight?” and then decide what you’re going to do about it.